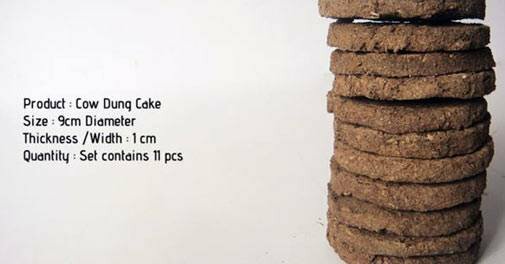 AS IT STANDS: Cow dung cakes are selling like...well, hot cakes! Cow dung cakes are selling like...well, hot cakes! This photo is not a stack of hamburger paddies, despite how it looks. No. These are cow dung cakes. No. People don't eat them. Yes, they are used for heating and ceremonies throughout India. To our Western sensibilities the smell of burning poop is unacceptable. The folks in India like that peaty smell though. Why not some other animals poo? Cows are scared in India. That includes their dumps. To many people it is a reminder of their good old days when the main heating source of the land consisted of cow droppings. The cakes are sold in packages that contain two to eight pieces weighing 7 ounces each. Prices range from $1.50 to $6 per package. Thinking about getting someone a unique New Year's gift? Try ordering cow cakes, and be the first on your block to piss of the mailman!